Well all in all, was one hell of a year for me. Was able to use the decoy’s for a lot of different game. It all started January 2016 for the archery deer hunt here in AZ. With my first decoy from you guys, I helped a buddy on a stalk for his first archery Coues deer. We strapped my whitetail decoy to his bow and snuck right in on the buck and my buddy made a perfect shot. Few days later I made a stalk on a Coues buck with my bow. When the buck chased a doe right below I was able to grunt and stop him. He looked right at me, though he saw the decoy and stood there. Gave me time to get a arrow through him. Fast forward to Sept 2016 I was out in elk country in AZ. 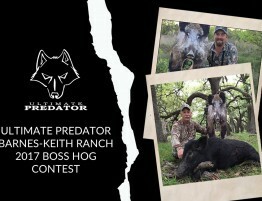 After lots of days of hard hunting and passing up numerous bulls. I had a nice 6 by come in to some calls. We worked his way into the setup and I went to full draw with the elk decoy this time. One arrow and 100 yards later he was down for the count. In the excitement of it all took a few pics on my phone and my buddies. Though the pics with decoy got lost in the shuffle. That bull and a lot of other bulls and cows allowed me to get closer to them as opposed to without it. Then comes January 2017. I got the mule deer decoy, and once again had a valid tag in my pocket for deer. After appx 10 hours of hunting was able to sneak in on a herd of muleys. Had some does bedded down 22 yards from me, along with two good bucks. When the bigger of the two bucks got and walked out I could tell he was young with a lot of room to be a stud. He walked by me at 20 yards and never cared I was there as he clearly thought I was one of his does. Shortly later the other older buck got up and I slid a arrow through him, 20 yards later he was down. 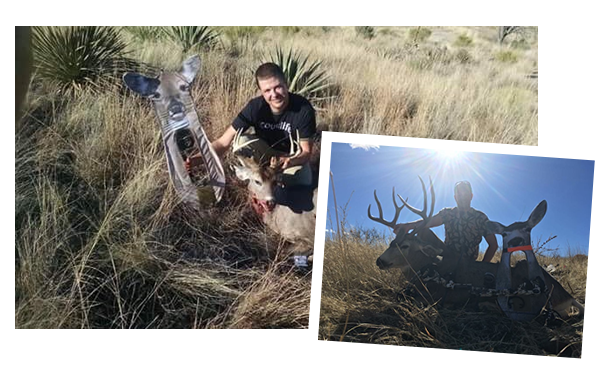 I got a goal of mine accomplished and that was a Coues, Elk, and Muley all within 365 days. Took me 362 total days, as I had to wait till 2017 for a deer tag as we can only harvest one deer a year here in AZ. Could I have done it without the decoy, maybe so. Though I do know it was a huge help and def stacked the odds in my favor. Thanks again for a awesome product, now onto bear and turkey! Good luck to everyone who draws tags this year!! 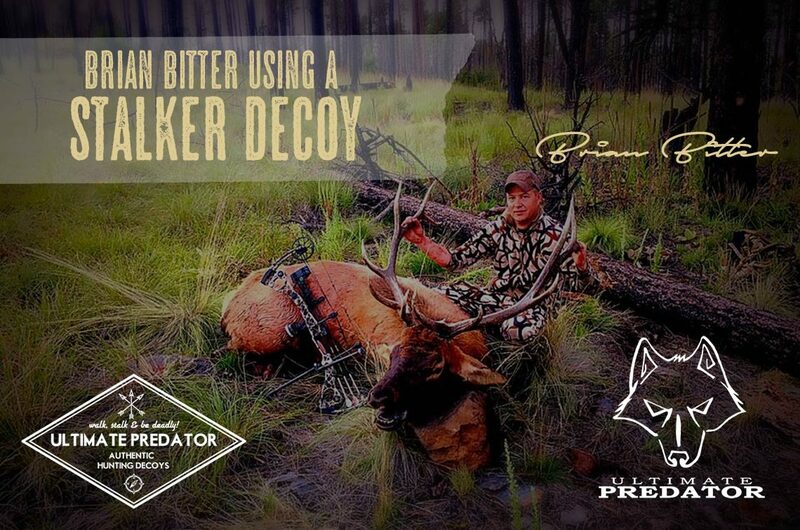 Get Your Stalker Decoy Today!